SKU: 673088013455. 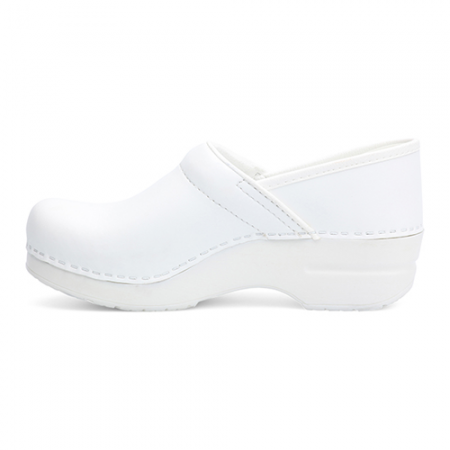 Categories: Brands, Dansko, Men, Casual, Clog, Women, Casual, Clog. 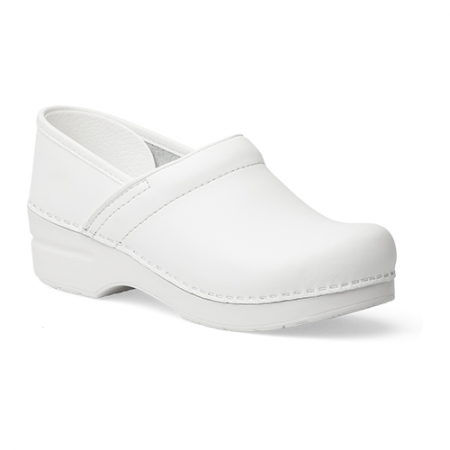 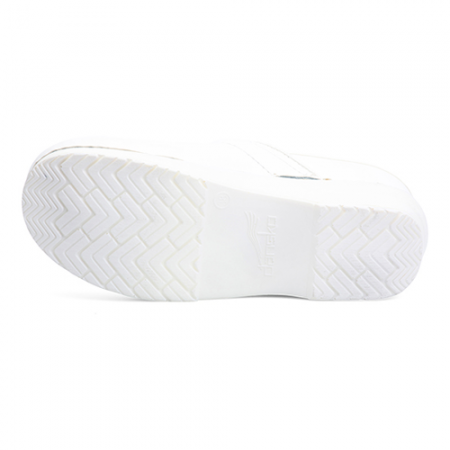 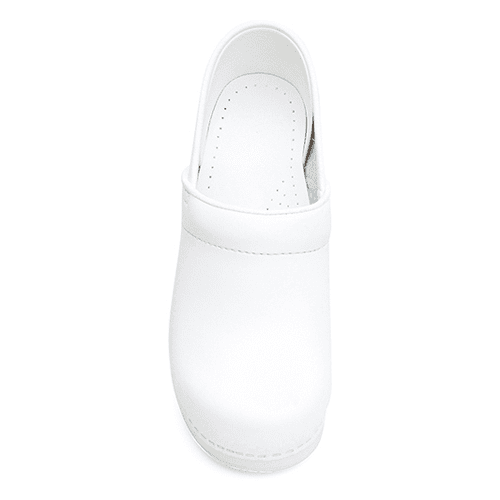 Tags: 606010101, Casual, Clog, Dansko, Men, Women.